To facilitate smooth participation of overseas exhibitors and visitors, CII has decided to move the IREE to the National Capital - New Delhi. 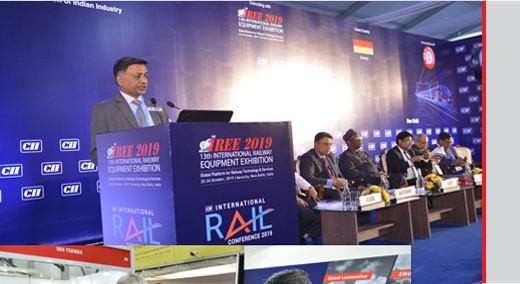 The 3rd IREE was held in Pragati Maidan, New Delhi in September, 1997 and had received an overwhelming response from exhibitors and visitors. The 4th IREE was also held in New Delhi in the year 2000. 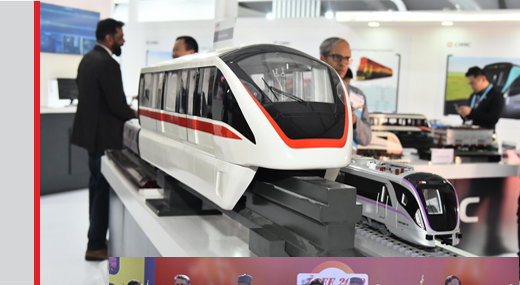 The show has grown in terms of size, participation and quality over the years, and from the 5th IREE 2003 onwards, the event has been institutionalized as a biennial show being held concurrently with CII's flagship event - International Engineering & Technology Fair (IETF) - held every alternate year in the month of February, at India's prime exhibition facility at Pragati Maidan, New Delhi. After the 7th edition held in 2007 concurrently with IETF 2007, the show was separated to be held as independent event. To facilitate smooth participation of overseas exhibitors and visitors, CII has decided to move the IREE to the National Capital - New Delhi. 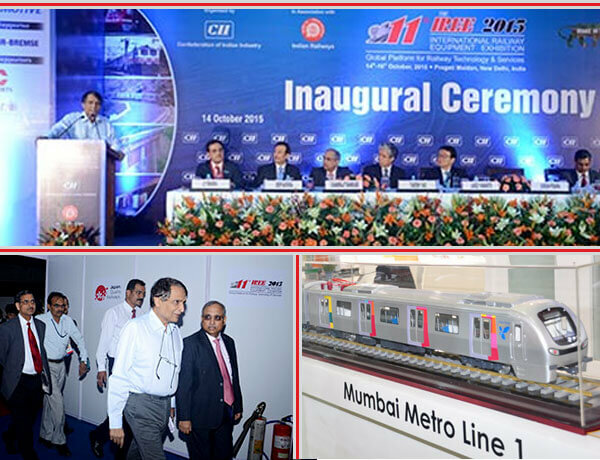 The 3rd IREE was held in Pragati Maidan, New Delhi in September, 1997 and had received an overwhelming response from exhibitors and visitors. The 4th IREE was also held in New Delhi in the year 2000. 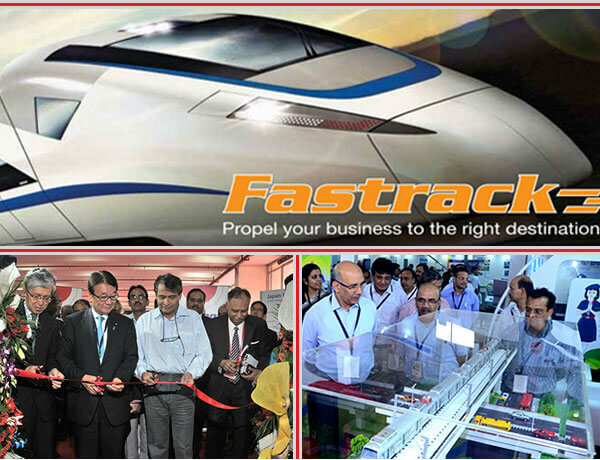 The show has grown in terms of size, participation and quality over the years, and from the 5th IREE 2003 onwards, the event has been institutionalized as a biennial show being held concurrently with CII's flagship event - International Engineering & Technology Fair (IETF) - held every alternate year in the month of February, at India,s prime exhibition facility at Pragati Maidan, New Delhi.